What are some effective ways for an organization to tell their story?How can an organization raise substantial money even if you don’t know any wealthy people?How important is the board of directors to a successful fundraising program?Why shouldn’t an organization or client expect a fundraising professional or consultant to bring with them a list of people to solicit? Kay Sprinkel Grace understands the challenges of 21st century philanthropy as well as its opportunities, and brings her experience from working with countless nonprofit organizations to bear on the current issues affecting donor development, fundraising, outreach, message strategy and volunteerism. Kay is the author of several popular books, including: Beyond Fund Raising and High Impact Philanthropy, The Ultimate Board Member’s Book and The AAA Way to Fund Raising Success. Her most recent book, released earlier this year, is called The Busy Volunteer’s Guide to Fundraising: The Truths and Nothing But the Truths about Raising Money for Your Cause it’s available from Emerson and Church and on Amazon. Kay has received Stanford University’s highest award for volunteer leadership service, The Gold Spike, and was recognized with the Pink Carnation Award from Gamma Phi Beta. 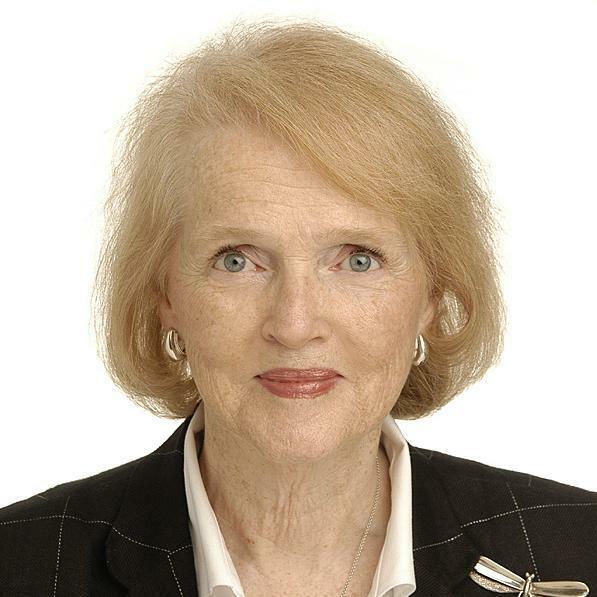 In 2013 she received the Henry A. Rosso Award for Lifetime Achievement in Ethical Fundraising from the Lilly Family School of Philanthropy at Indiana University.